At the heart of Simone’s Rose is a commitment to sustainable, ethically created fashion. We eschew fast, disposable fashion to focus on mindfully created, long-lasting pieces that will be part of your wardrobe for years to come. We are always mindful about making our garments the right way, with care and attention to detail, while balancing the needs of the business. Our business is more than just what we make, it’s who we are. Our business is based on respect: respect for our customers and the relationships we form with them, respect for the environment, and respect for the people we work with. We keep our operation small, and we source organic and natural fibre textiles, quality vintage fabrics and trims, as well as deadstock or large company overstocks which help us reduce waste. It is our hope that by creating our garments mindfully, we can focus on creating impeccable clothing that we hope you will love for years to come. We create thoughtful, modern clothing for women. We are ever-conscious of the effect clothing has on not only the person wearing it, but the world around them and we strive to have as positive an impact as possible. 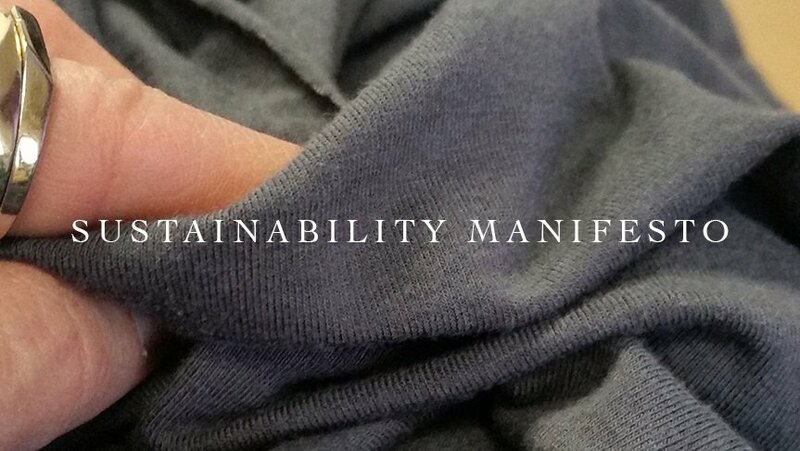 We create garments that are flawlessly constructed while leaving the smallest environmental footprint as possible. We are a small company that operates on a small batch and made to order production process. Our small company size coupled with this type of production process ensures everyone working is treated fairly and with respect. 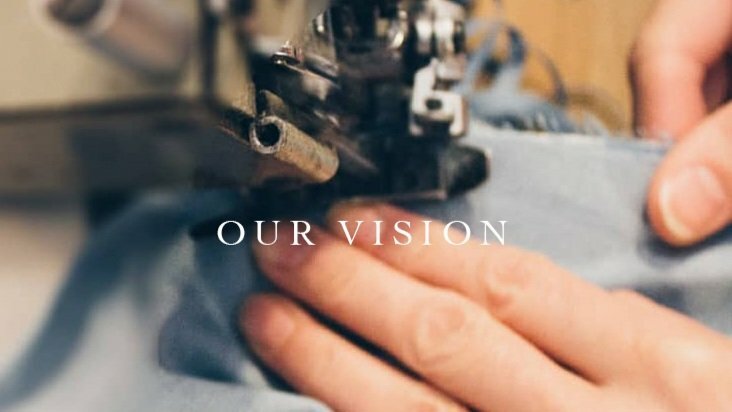 All of our garments are created by hand in our studio in Winnipeg, MB (Canada). We are thoughtful and deliberate in the way that we work; we design for purpose. The design, material, fit, and construction create a functional and durable garment that outlives any fast fashion. Hi! My name is Michelle and I am the founder, designer & maker here at Simone’s Rose. My business is named after my grandmother who inspired me to be creative & always made sure I kept my hands busy. Her strong spirit has always been a true inspiration. She taught me to always have style, both in the way that we present ourselves to the world and how we treat the people around us. My favourite things are Simon (my little grumpy rescue Pomapoo), bread & cheese (okay anything from the bakery) and travelling to new places to spend a day or two walking around & taking in all the sights. I’ve been a maker for as long as I can remember! I’ve been sewing since I was about 12 & got the entrepreneurial bug when I turned my crafty skills into a side business while in high school, painting jeans and jean jackets for my classmates (like it was the 80s!). Since then I’ve made all things bridal, gone through an ‘up-cycle’ phase or two and worked as an intern / design assistant up to head designer for a Canadian denim brand. I also studied Fashion Design at the University of Manitoba & Ryerson University and fell in love with pattern making which is still one of my favourite things to do. Now I get to take all the skills I learned throughout my life & apply them to this crazy, awesome roller coaster ride called Simone’s Rose.